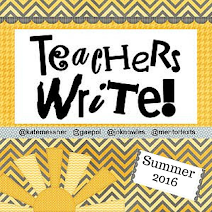 Today’s TMT Blogiversary Blog Tour Stop is at Read, Write and Reflect.Visit Katherine’s blog to read about her favorite mentor text! 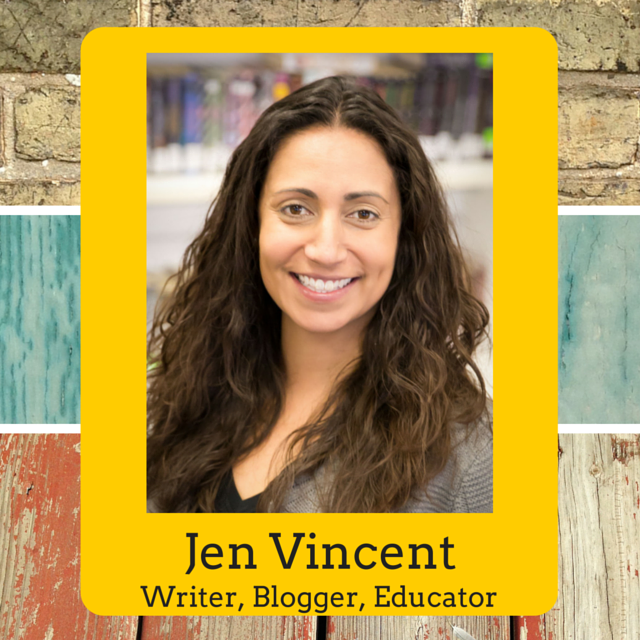 It's hard to express how excited I am to be celebrating two years of blogging at Teach Mentor Texts! Two years ago I was blogging on my personal blog but I think I was blogging about books too much because my dear friend, Laura, suggested I try starting a book review blog. It was my oldest's sons birthday and after everyone had left, we were hanging out while he played with his newly-opened presents. I got to work and set up Teach Mentor Texts. 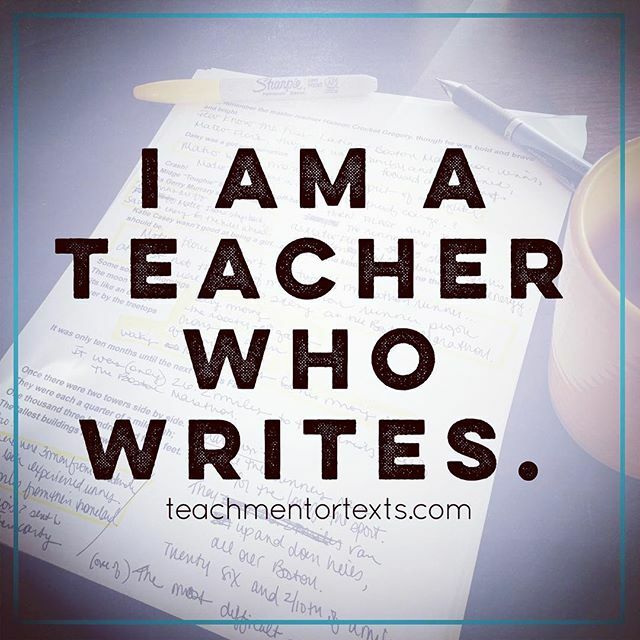 Thinking about it now, it was kind of crazy - I was a mom to a three-year old, was seven months pregnant, had finished up my National Boards portfolio and was waiting to take my assessments. It's exactly the thing I would do: decide to embark on a new adventure while still in the midst of one. Peanut and Little Bean then! Peanut and Little Bean now! I am so glad I made the jump to book blogging. 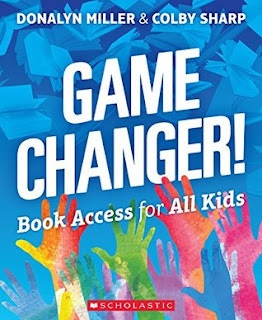 I love talking about books and being part of an amazing online community that celebrates and cherishes books and literacy. 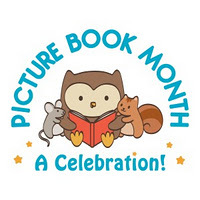 My goal is to share some insight into using books as mentor texts but I learn from amazing educators, parents, librarians - friends - who share their perspectives on books with me every day. Sometimes keeping up with the blog isn't always easy - it's a lot of work! But having Kellee to blog with me has been a major relief. She puts in a lot of work so we have content posted everyday. The best part of blogging with a partner is that I have Kellee to bounce ideas off of and Kellee to work with me to try new ideas and to hold myself to high expectations. She also keeps me organized - she's very detail-oriented whereas I am very just-do-it. We're excited to bring you a week of fun for our two-year blogiversary! Each day for the next week you can visit a different blogger friend who will be sharing her or his favorite mentor text on our TMT Blogiversary Blog Tour. 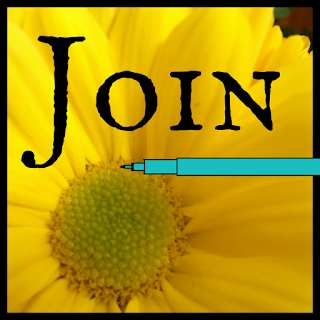 Look for the link at the top of every post this week and be sure to visit our friend's blogs. We also have some great authors stopping by for interviews and...giveaways today, Tuesday, Wednesday, Friday and next Saturday! Love it! Right now, you can enter to win a copy of Hero's Guide to Saving Your Kingdom by Christopher Healy and a Skype visit with the author. 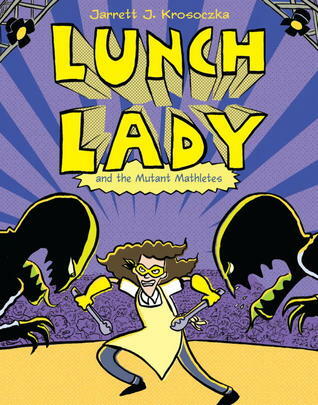 Lunch Lady graphic novel - Lunch Lady and the Mutant Mathletes! Check back everyday to see what fun we have in store as we celebrate our two-year blogiversary!